The Eco + range of pressure reducers includes two models, ¾” and 1” BSP. Pipe union connectors are also available. They are adjustable from 1 – 6 bar outlet pressure. WRAS approved. Why do I need to install a pressure reducer? Across the UK the mains water pressure varies, protection is required for appliances and water fittings which have maximum operating pressures. What setting should my pressure reducer be set to? 3 bar is a common pre-set value but advice should be sought from a qualified installer as all installations are different. What may have caused my water pressure/flow to reduce? 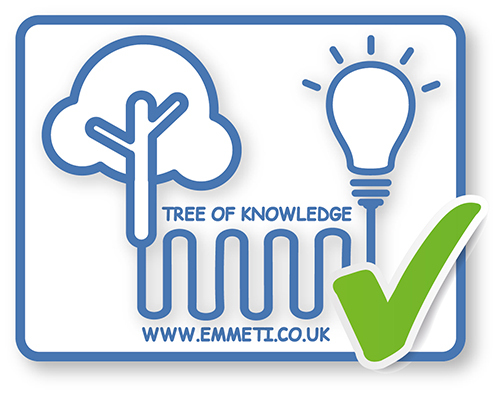 The Emmeti Dial up cold water pressure reducer contains a gauze filter which may have become blocked by sediment from the mains. What is the maximum upstream pressure for the Eco+ pressure reducer?